Beta seeds is a cannabis feminized seed bank for indoor and outdoor growers. 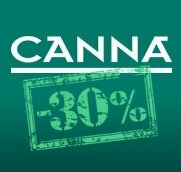 Creator of cannabis indica and sativa strains like Crystal Palace, Fresh Diamond, Cherokee Lane or Shotgun. Beta seeds offers genetics for medical use, and social also. 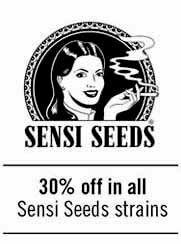 Buy seeds per unit, packs of 3 female seeds, or save money buying their 16 feminized seed packs. Use 16 seeds each square meter for a SOG garden. 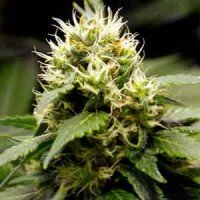 Buy a 16 seeds Beta Seeds pack and recieve 3 seeds, from other strains of Beta Seeds for free. Beta Seeds' Leslie Kush is the lady you always wanted to date. The soul of the party, and the life of the band. 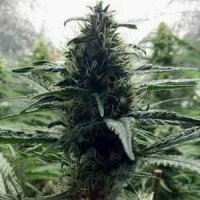 A plant with good manners, good yield and quick flowering. If you get caught in her web, you're pretty much done! 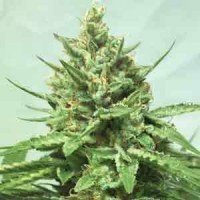 Beta Seeds Amnesia seeds represent one of the thoughest achievements from this seedbank. 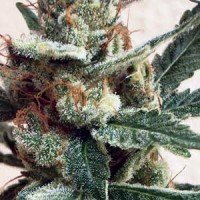 Amnesia is mostly sativa strain, that has been amazing tokers from whole Europe for its high quality, large yields and quick flowering period of only 9 weeks. 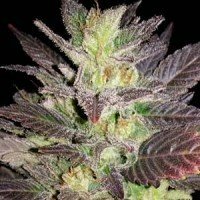 This crossing between a selected cutting from Amnesia and White Widow, maintains all characteristic taste and flavor from the original Amnesia, with larger yields and more resin production.